Introduce your kids to multi sport racing! Whether they're already a competitive swimmer/runner, or just looking to have some fun, our children's Aquathlon races are open to all abilities. With a supportive and friendly atmosphere, we'll ensure everyone has a great time. And there's free cake at the end for all finishers! 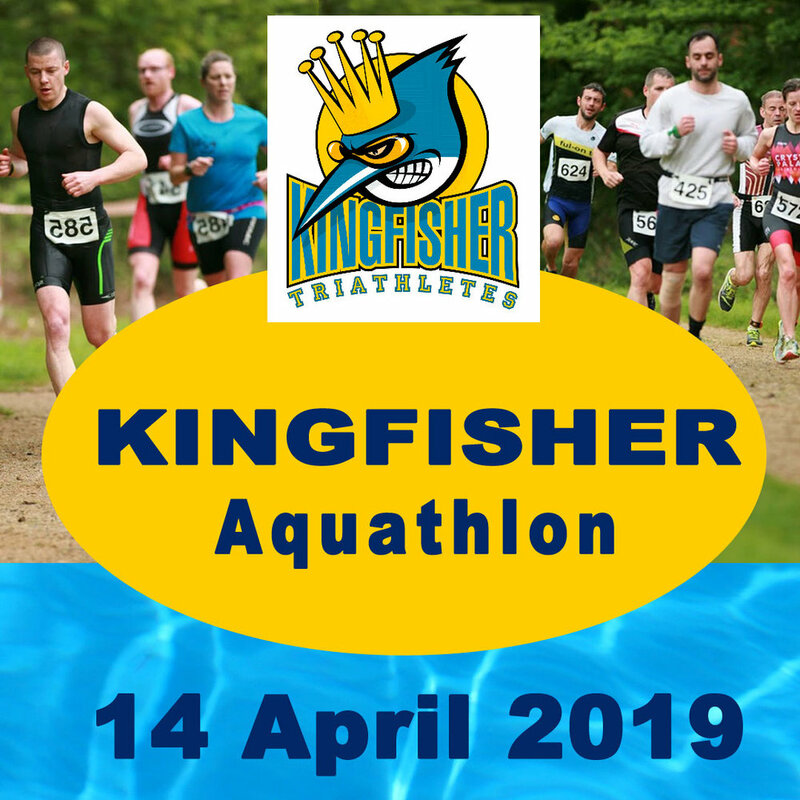 Head over to the Kingfisher Triathletes website for more info and to book.